The product was neatly wrapped with a bow and all. Plus it made it to my deployed location without bursting. The smell is out of this world. Great absorbtion, smooth texture . Skin is left tingly, hydrated and smelling fantastic. Will buy more most definitly. A wonderful feeling and an amazing smell. This makes me feel relaxed AND awake at the same time. I love it. 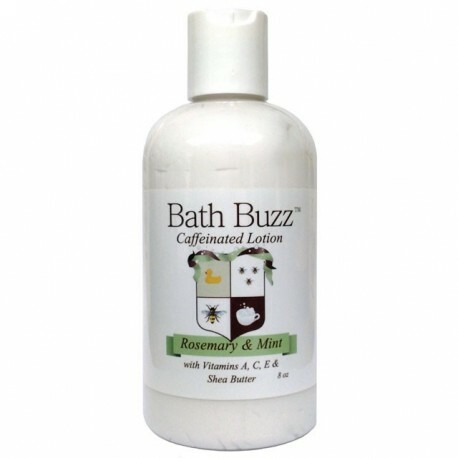 I totally get the "BUZZ" name because the aromatic smell (minty) really wakes up the senses. Thanks Chemical Evolution - this product is the BOMB!!! !